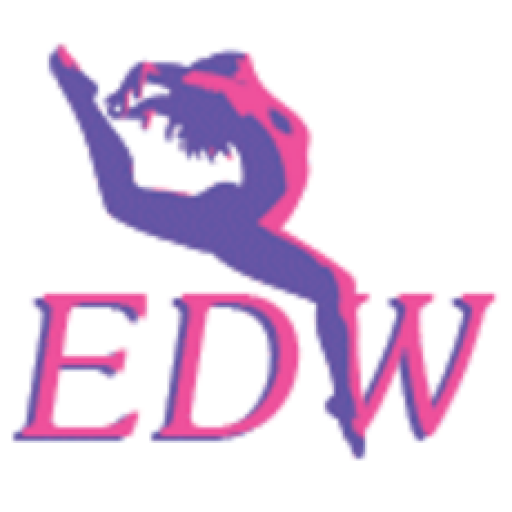 Elite Dance Works | Dance for Fun, Fitness or for your Profession. 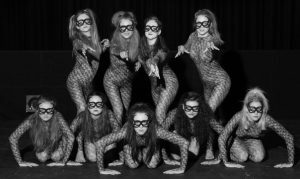 Dance for fun, fitness or a career within the performing arts. 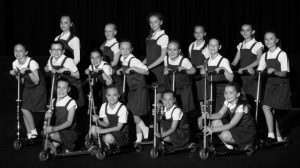 Elite Dance Works offers the highest standard of dance training. Children’s grades to major syllabi, students work towards passing examinations within the Imperial Society of Teachers of Dancing. 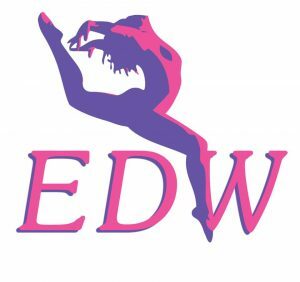 EDW helps young people achieve their potential, build their confidence and extend their skills, whilst remaining a joyful activity. This class is suitable for all ages and abilities, men and women and will help improve your range of movement, balance, posture and flexibility. You’ll leave feeling invigorated and ready for the day ahead! No need to book ahead, just come along and try the class, your first lesson will be free of charge. 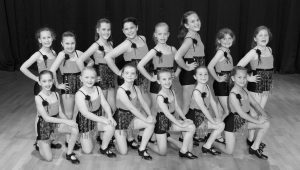 The class instructor, Hayley Palmer, is a qualified ISTD teacher of Ballet, Modern, Tap, Jazz and has been teaching dance to children and adults for 27 years. Ballet is a highly technical form of dance with its own vocabulary based on French terminology. It is the most beautiful and graceful of all dance styles and is the foundation of technique used in many other dance genres. 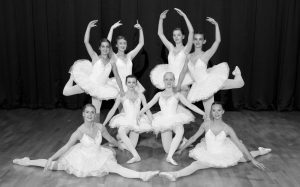 Ballet dancers must be highly trained and disciplined, but their hard work and dedication is evident in their ability to glide effortlessly across a stage. A high energy dance style. Modern dance is a rhythmic dance style which originated in America before traveling to the rest of the world. Often seen on the stages of musical productions, the style uses traveling steps, high kicks, leaps and turns which all need strength and flexibility. The dancer uses their feet to strike the floor beating out different rhythms, with the dancers wearing tap shoes which have metal plates on the toe and heel to give the distinctive sound. Jazz is lively, energetic and creatively diverse, combining styles and techniques from a variety of popular dance forms. Jazz is the type of dance you would expect to see in a music video, fancy footwork, quick turns, body isolation’s, building on strength, flexibility and stamina.